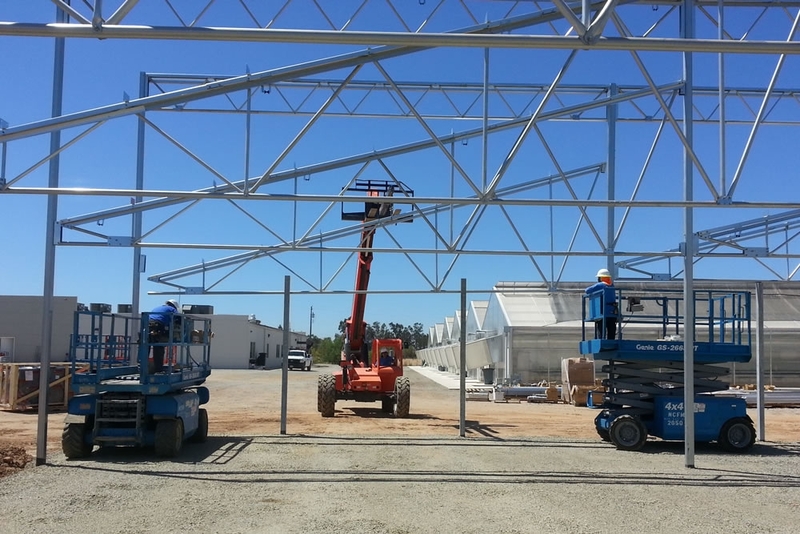 Always on the cutting-edge of the commercial greenhouse industry, Agra Tech of Pittsburg, CA and Micro Paradox of Pleasant Grove, CA worked in close conjunction to create a commercial greenhouse system that is unique and unprecedented. Micro Paradox provides high-quality clonal rootstock to orchard owners and nursery growers, consisting of clonal rootstocks for walnuts, cherries, pistachios and almonds. In addition to providing rootstock, the company can also do custom projects by providing customers with specific types of clonal rootstalks. 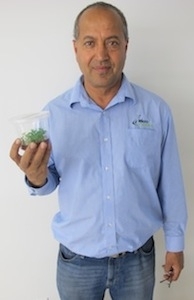 With over 20 years of experience in the seed health industry through CSP Labs, Micro Paradox was founded by Dr. Parm Randhawa in 2010 to provide high superior rootstock to growers worldwide. In addition, he is also the founder and owner of California Seed and Plant Lab, Inc. (CSP Labs), a company that performs seed health testing for the vegetable seed industry. The company was incorporated in 1998 and expanded its services to include seed germination, seed purity, disease diagnosis, resistance screening, hybrid purity, variety fingerprinting and Non-GMO testing. A clonal rootstock is a vegetatively propagated (cloned) rootstock. 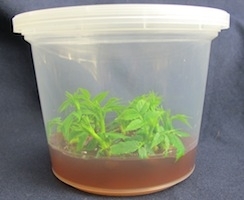 Rather than using germinated seedling rootstock, nursery owners and growers can carefully select a clonal rootstock of their choice. 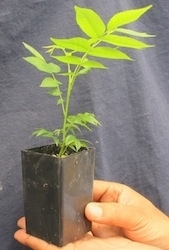 This clonal rootstock, in turn, can be “budded” to a variety of the grower’s choice, according to www.microparadox.com. Clonal rootstocks from Micro Paradox are superior over seedling rootstocks, because the latter suffer from genetic variability in that one seedling is different from the other seedling and their perforwalnutProductmance is unreliable. An orchard produced from seedlings may not be productive as some seedlings may lead to inferior trees, Randhawa explained. 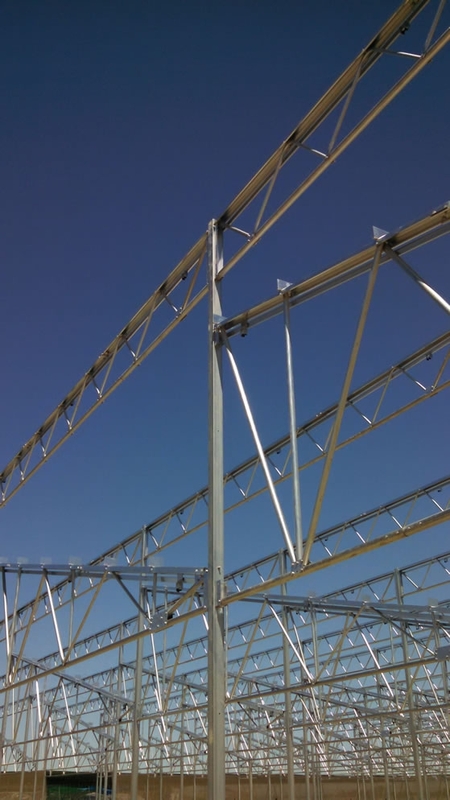 By designing and building an Agra Tech Sawtooth framework greenhouse featuring seven separate rooms for different stages of growing, it includes 7 energy curtain systems; connecting doors to each chamber; heating and cooling systems. 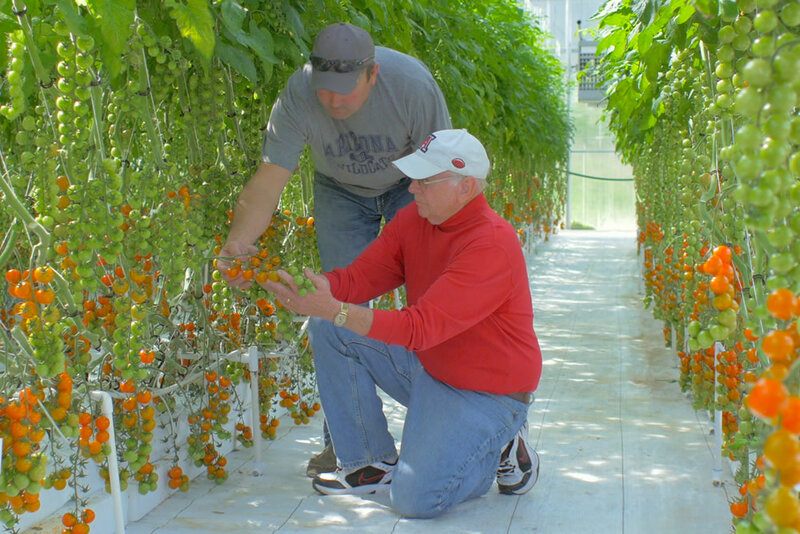 It also includes a mobile tray system with six transfer carts and a complete railing system to move the trays throughout the entire greenhouse; a Biotherm under bench heating system: a True Leaf Fog system in each of the seven rooms and seven separate center water drip water brooms. It’s a huge project, but after it was completely designed, it took less than six months to make it 100% operable. Everyone at Micro Paradox is thrilled by the results of their new system and relieved that it went so well. “The customer service provided by Agra Tech has always been exceptional and on this project they really did a spectacular job,” Parm said. “They did their research and came up with solutions that were designed specifically for us. We asked them a ton of questions and they answered all of them promptly and accurately".